The Revelation Protect is a lightweight single climbing rope from Mammut, with a middle-of-the-road 9.2mm diameter that makes it easy to handle and therefore ideal for sport and multi-pitch climbing. It features Mammut’s Protect treatment, where the sheath has been treated to resist water and dirt, as well as Mammut’s Thermoshield treatment, which massively improves its handling. All in all, the Revelation Protect is a great option for climbers of all levels, and is especially good for those wanting to get out of the gym and climb outside. 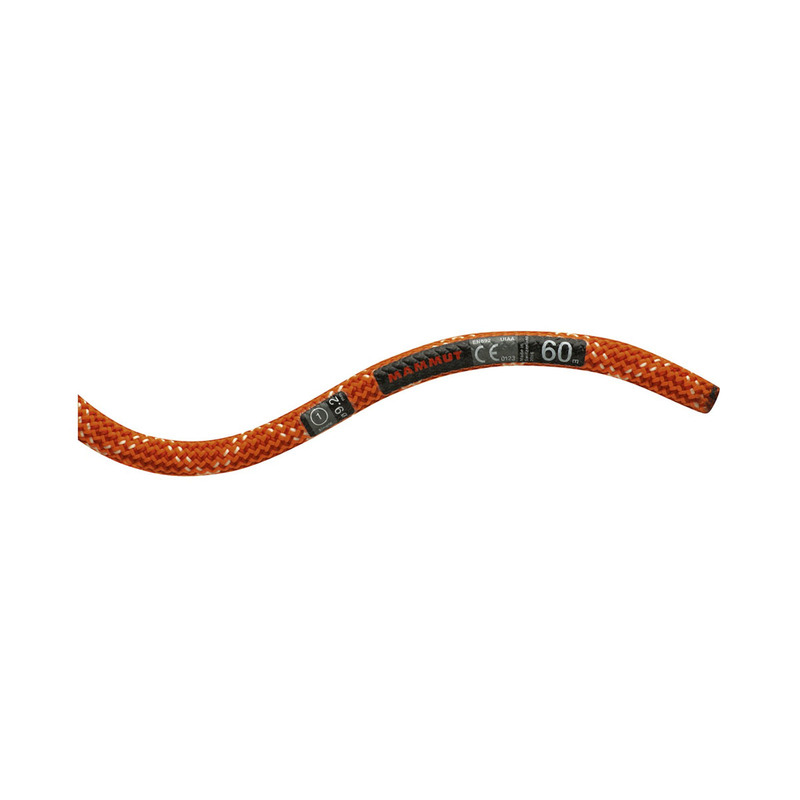 Mammut’s Protect ropes have had their sheaths subjected to a special heat treatment, which means they become resistant to water, dirt and grime. 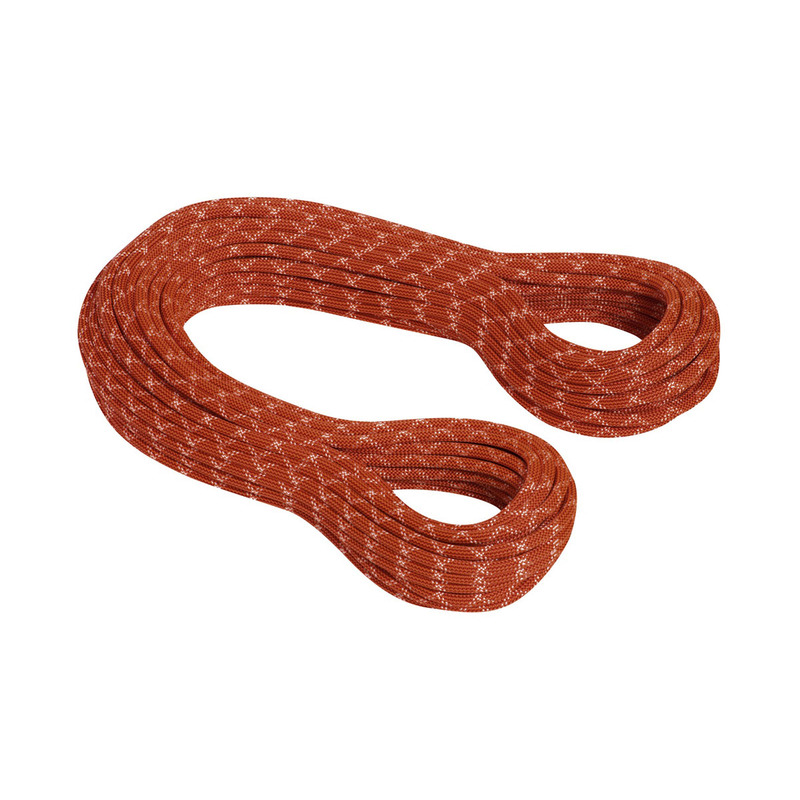 This not only makes your rope more versatile and means you can use it outside, it also improves the handling and durability of the rope and means it can take around one or two more standard falls than an untreated rope of the same diameter.